As a special advantage for our customers insured Paul Hanson Partners has developed a new online virtual library of safety materials. This system provides our customers with a solution to pro-actively reduce claims by educating their employees and providing them with tools to access accurate and relevant safety materials. 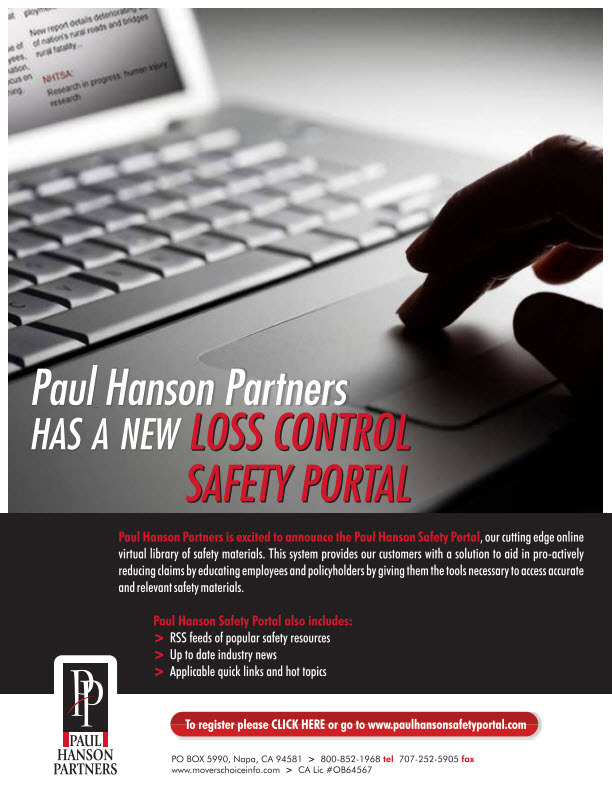 In addition, Paul Hanson Partners has several loss control guides and pamphlets specific to your industry.